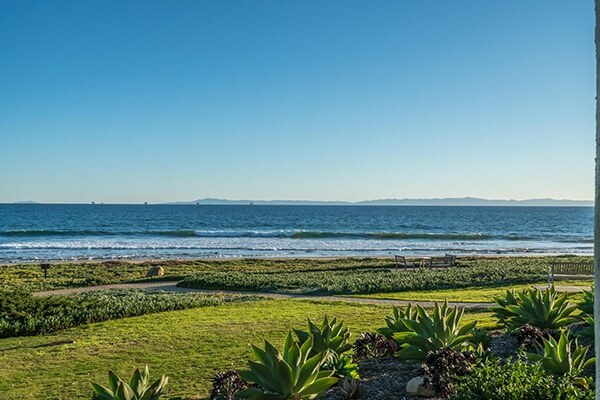 6 Seaview Drive has come on the market asking $6,150,000. 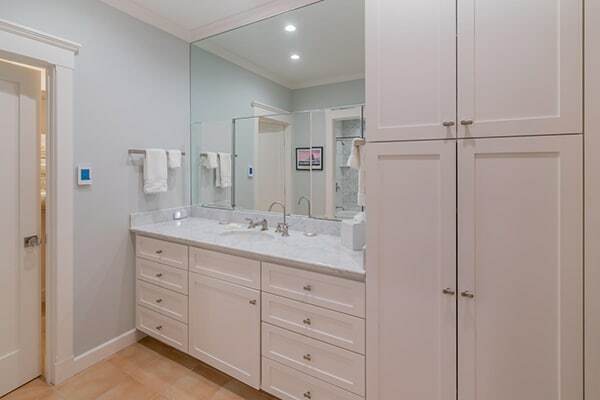 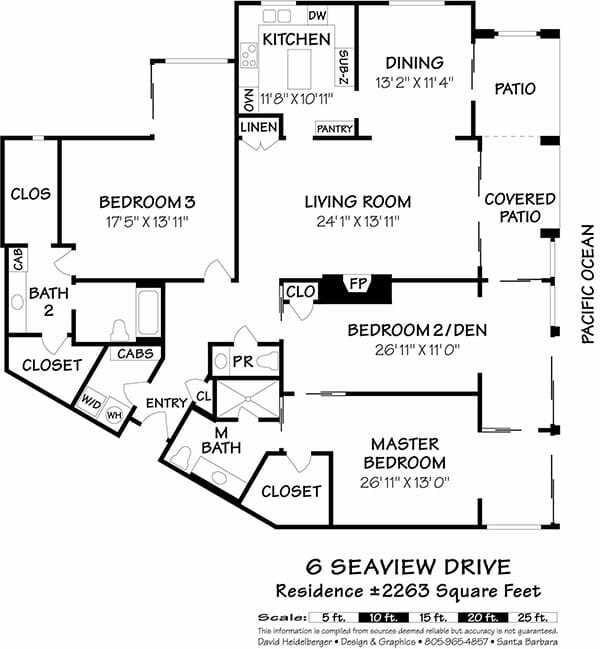 Listed by Village Properties, 6 Seaview Drive is a recently remodeled 2,263 sq.ft. 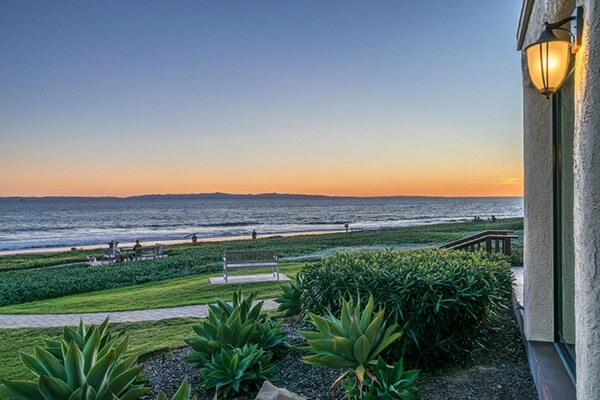 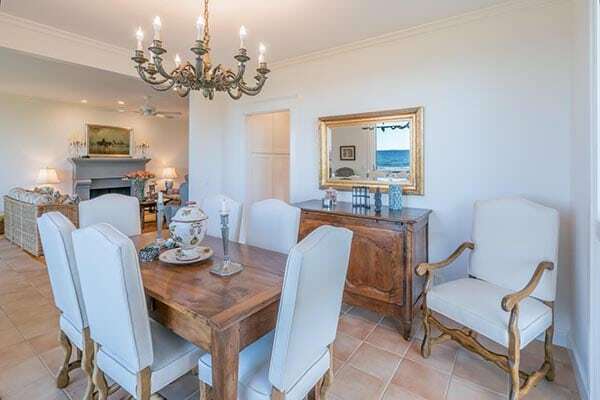 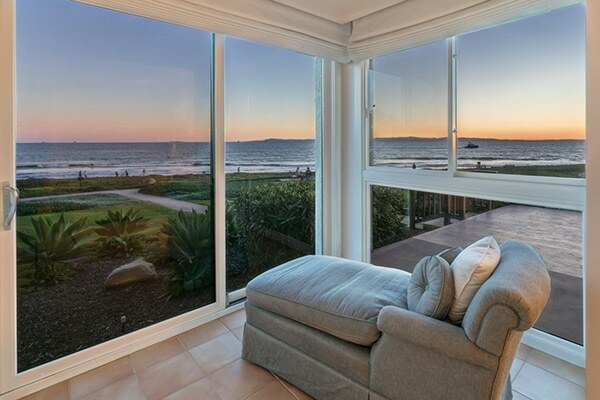 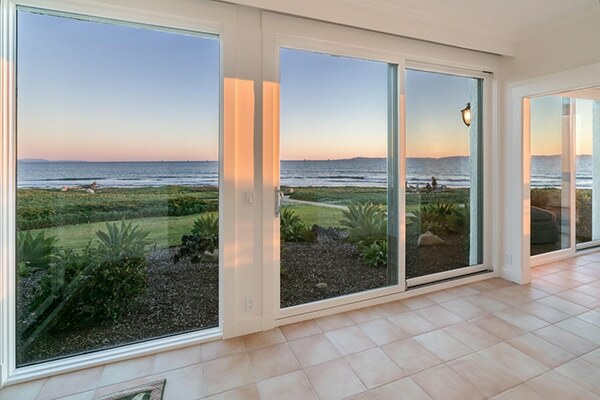 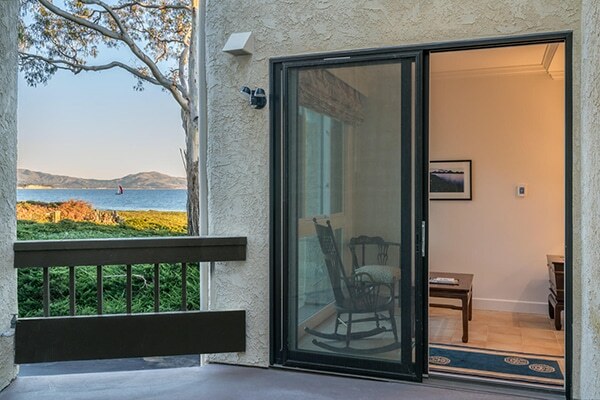 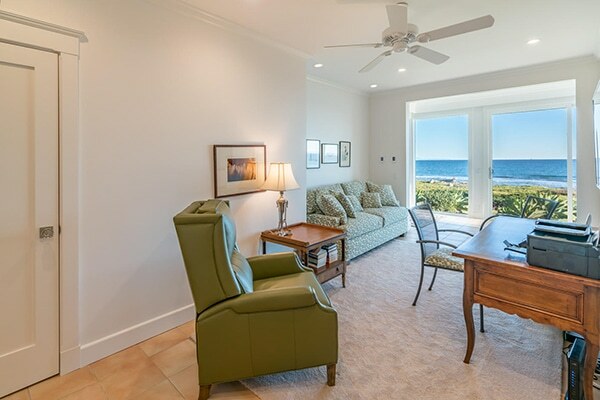 3 bedroom/2.5 bath ground floor condominium with sweeping ocean, island and coastline views. 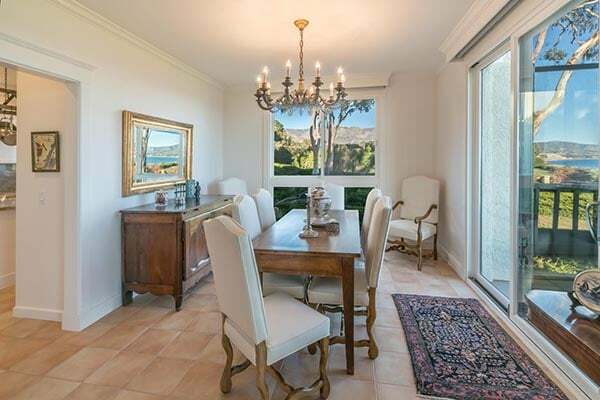 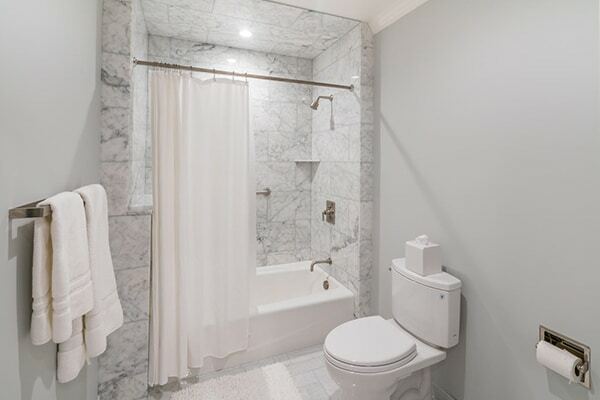 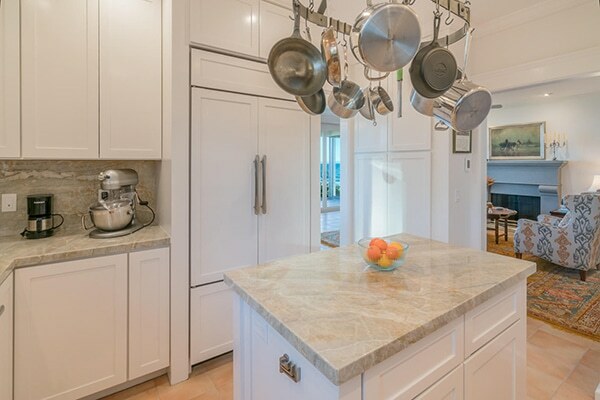 Features include a formal dining room, efficient kitchen featuring gorgeous quartzite counter tops, SubZero refrigerator and Wolf cook top and oven, Italian tile floors, marble baths and expansive window and sliding doors looking out to the views. 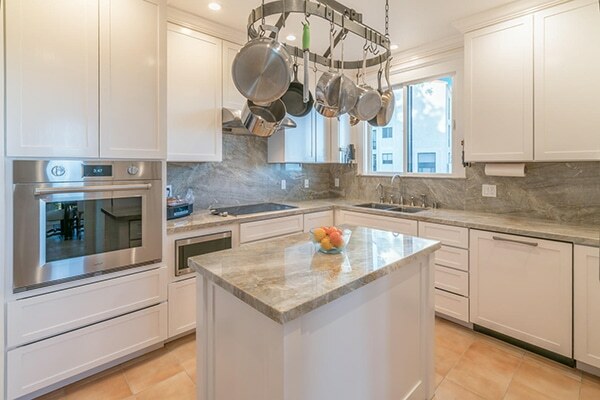 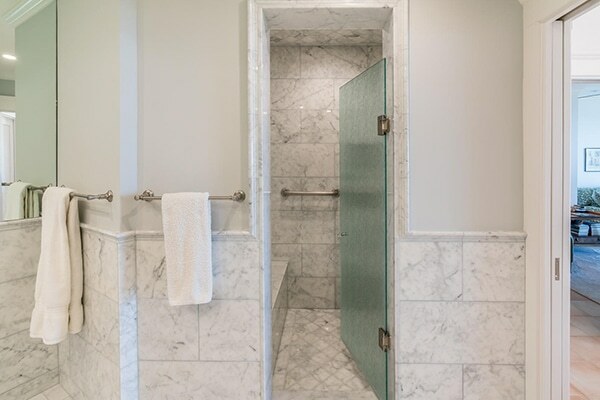 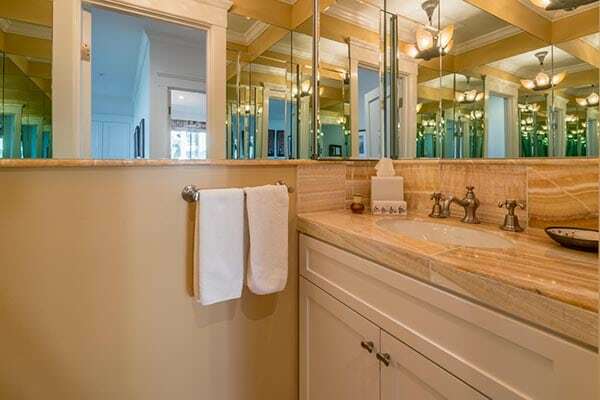 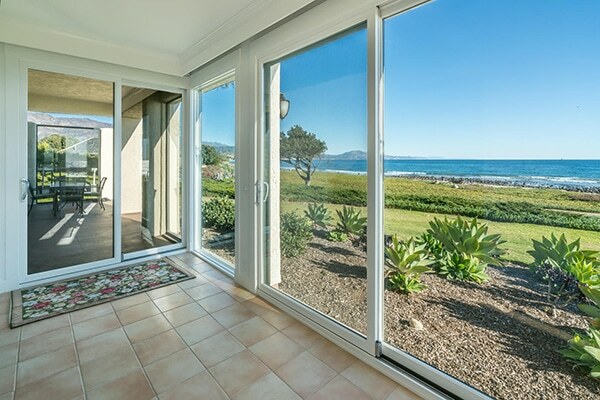 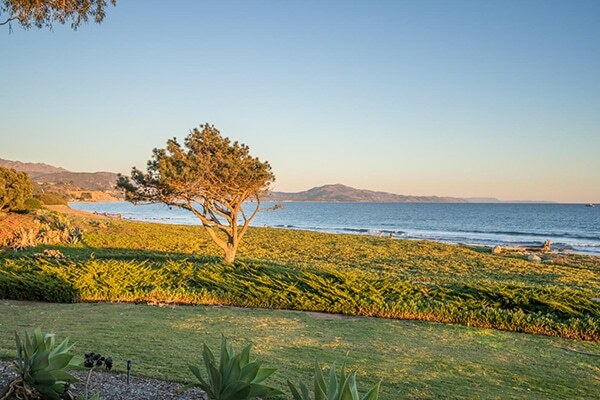 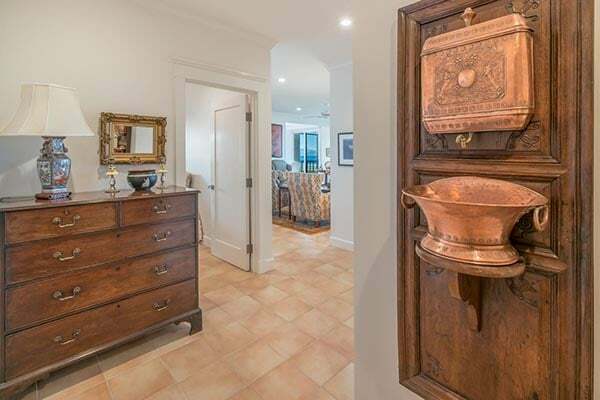 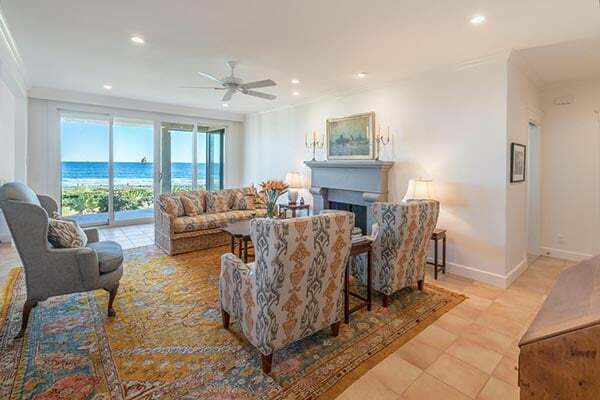 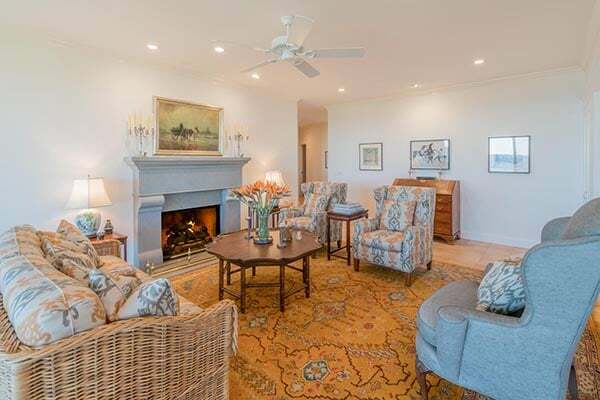 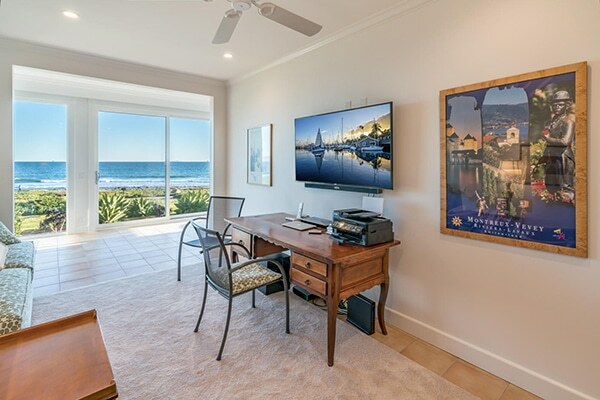 6 Seaview Drive came on the market in January 2019 asking $6,150,000. 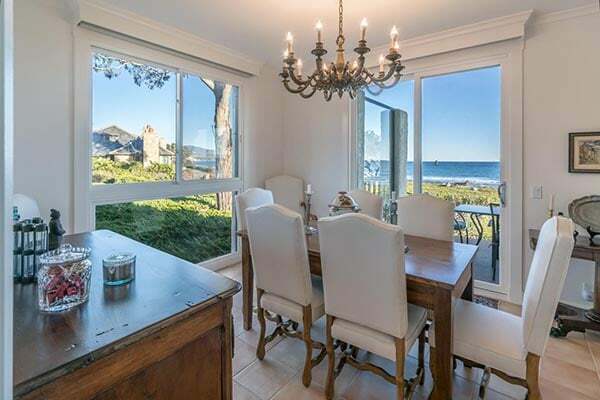 Prior to the recent remodel, 6 Seaview Drive sold in original condition in a private sale in January 2016 for $4,125,000.